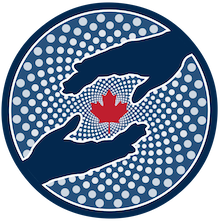 Donations made through this page will be used to further Canadian psychedelic research. contexts for people to benefit from the careful uses of psychedelics and marijuana. Registration Number is 83061 6488 RR0001.